Last updated by Matt Crevin at November 22 2013 . 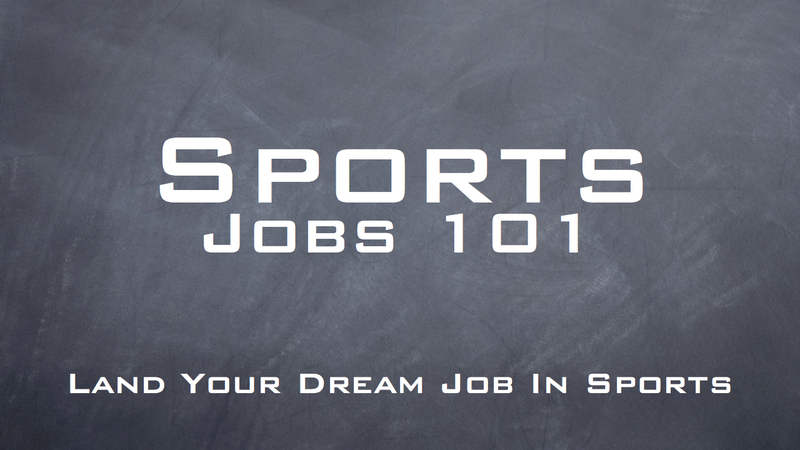 If you are passionate about pursuing a career in the sports industry and want to discover how top level insiders got their start, connect with Matt today. Matt provides a unique look into the careers of many sports industry executives, revealing their success stories, advice and techniques you can put to use as part of your search strategy. Collaborate with Matt and start listening, learning, creating and executing your own action plan! Equipped with business background and sports insider’s knowledge, Matt is ready to share his passion and knowledge with you! 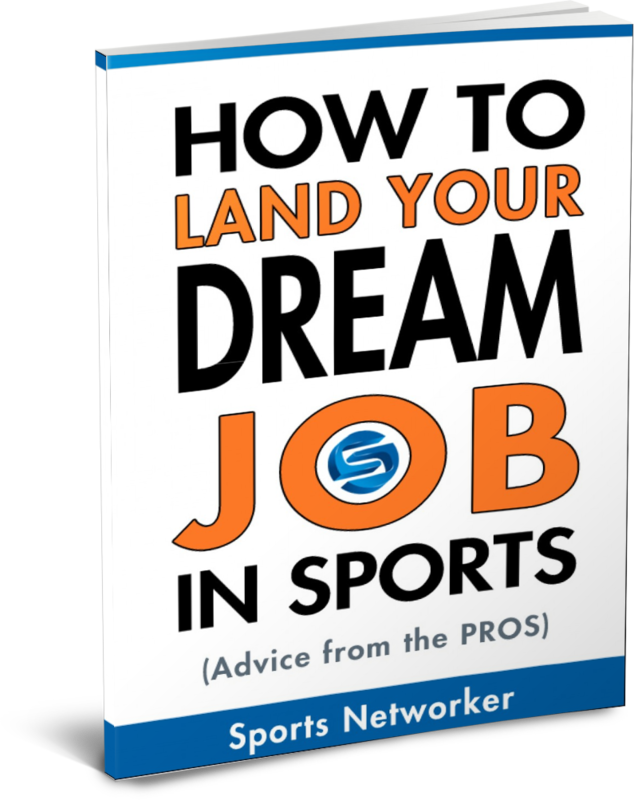 He delivers to his individual clients a unique process and format which gives sports industry hopefuls a unique look into the numerous career opportunities available in the sports industry and more importantly how to position yourself to break in. Voice of the Box sits down for an exclusive interview with Nike Senior footwear designer, Jason Mayden. Want to be inspired? 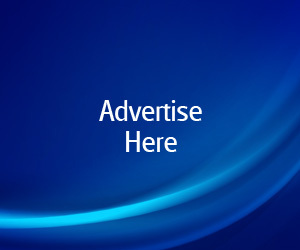 Want some great tips to help your career search, Jason provides that and more! Voice of the Box recently sat down with Brock Huard, the co-host of ESPN Radio’s Brock and Salk show and a familar face on ESPN TV. Not only is Brock one of the best at what he does, he is also a former all Pac 10 QB and enjoyed a 6 year NFL career too…. This week Matt Crevin from Voice of the Box interviews Joe Fonzi. Joe is one of the top sports broadcasters in the state of California. He shares how he broke into sports and broadcasting as well as provides details on his tips to success. This week on Voice of the Box, Matt interviews one of the most recognized radio personalities in California. Paul Tonelli from the famous Lamont and Tonelli Show is also the stadium PA announcer at Candlestick Park. Paul shares how he got his start in radio and what key factors led to his success. This week Matt Crevin from Voice of the Box interviews veteran radio correspondent Ryan Leong. Ryan discusses his role, how he got his start and pearls of wisdom on how to break into a career in the sports radio business.